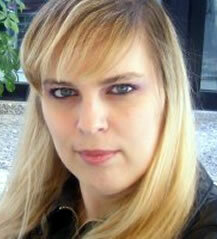 The March newsletter is dedicated to ICORIA 2013. For the first time in the history of the EAA our yearly conference will be held in an Eastern European country. In the following interview, Ivana Bušljeta Banks, conference chair of the 12th ICORIA, will provide some good reasons why it is a must to attend ICORIA in Zagreb. Furthermore, she reveals the secret behind the conference theme. All of you who have not submitted their paper yet will find the call for papers at the bottom of the newsletter (submission deadline: March 15). Do not miss ICORIA 2013! See you this summer in Zagreb! We're very honored to host this year's ICORIA in Zagreb, and we're sure that the EAA community will enjoy the city and the conference itself. As for three reasons why someone should attend ICORIA 2013, they would simply be for the conference, the people, and the fun. 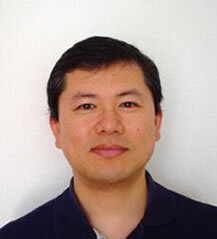 Recently, Shintaro Okazaki received the Best Reviewer Award of the International Journal of Market Research. The EAA community congratulates Shintaro to his latest award. For the upcoming ICORIA, we are looking for new volunteers who are willing serve as a reviewer. Reviewers are asked to review two or three short (five pages) papers by rating the paper on some aspects and by noting some strengths and weaknesses of the paper. The timeline for scheduling the conference requires that all submissions need to be reviewed before April 11. Papers will be sent out for review around March 22. If you are already on the list, you can ignore this request. Thank you very much for your support! 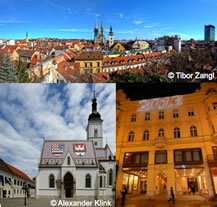 The 12th International Conference on Research in Advertising 2013 will be held in Zagreb, Croatia, one of the most ambitious cities in Eastern Europe. The conference theme To Boldly Go... 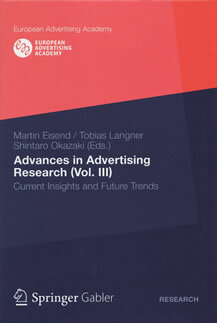 Extending the Boundaries of Advertising embodies the current trends in both traditional and non-traditional advertising research and practice, as well as the expansion of the conference itself to new territories. 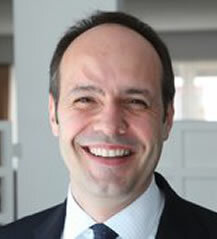 Around 100 papers on various topics related to advertising and brand communication will be presented during the two days of the conference: June 28th and 29th, 2013. The conference will take place on the campus of the Zagreb School of Economics and Management, consistently voted the best business school in Croatia by Eduniversal.